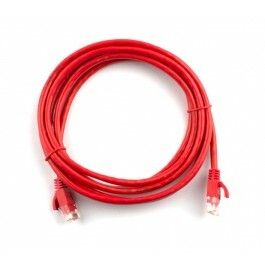 All UltraLAN patch cords are 100% tested for performance and continuity in accordance with industry standards. 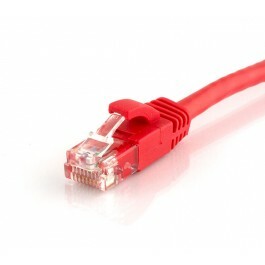 The booted (molded boot) cable gives the assembly additional strain relief. 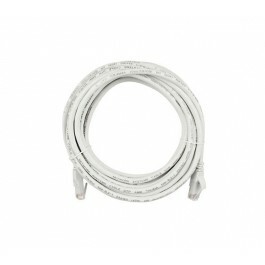 It also makes it easier to remove the cable from a bundle due to its snag-free tab. 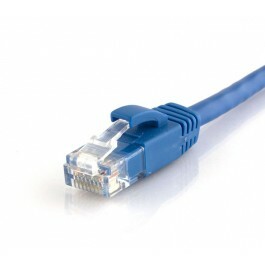 UltraLAN patch cables are CAT6 rated which provides performance of up to 250 MHz and is suitable for 10BASE-T, 100BASE-TX (Fast Ethernet), and 1000BASE-T (Gigabit Ethernet) applications. Our patch cables are very cost effective, allowing network administrators to deploy large scale cable solutions within budget restrictions. 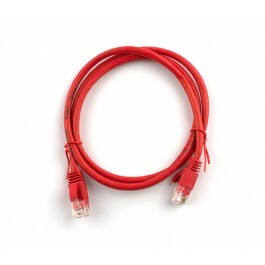 The patch cables are pre-crimped with RJ45 connectors and pre-fitted with molded boots to save you time and effort. 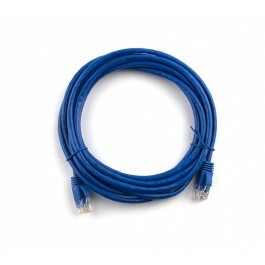 Rated at CAT6 standards, patch cables are no longer bottlenecks in ultra-fast networks, and allows up to Gigabit speed transmission. 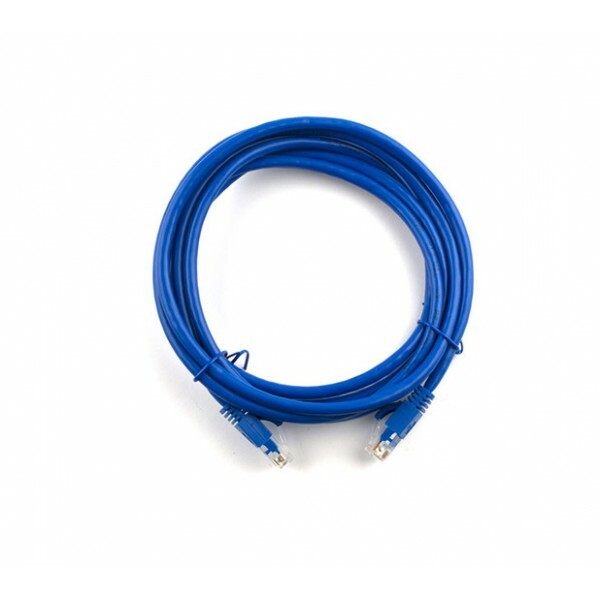 Our patch cables have a great bend radius while maintaining high durability, and features a soft sheath for greater flexibility, ideal for confined spaces.